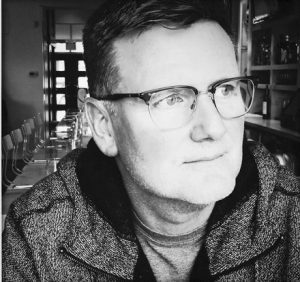 William Baird is documentary film composer based out of Calgary, Alberta, he creates original music for compelling stories. One of William’s main inspirations is building a strong film and music community and his community building has been a big part of his success. William is a Radar Studio user, his main piece of gear that he plugs into it is the Neve Genesys Black mixing desk which talks to Radar through the MADI interface. William has a great studio design with some unique wooden diffusers he had specially made for his room. He also is very collaborative with other studios in town. 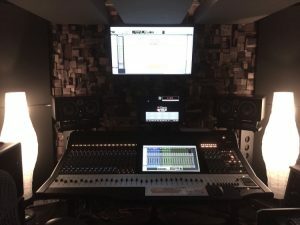 He has a great blog sound samples of examples of collaborating with other engineers on when it comes to mixdown. William its good to have you in the Radar family!